I find my family being invited to many barbecues and picnics now that Summer has come to call. To me a barbecue isn’t a barbecue without Potato salad. 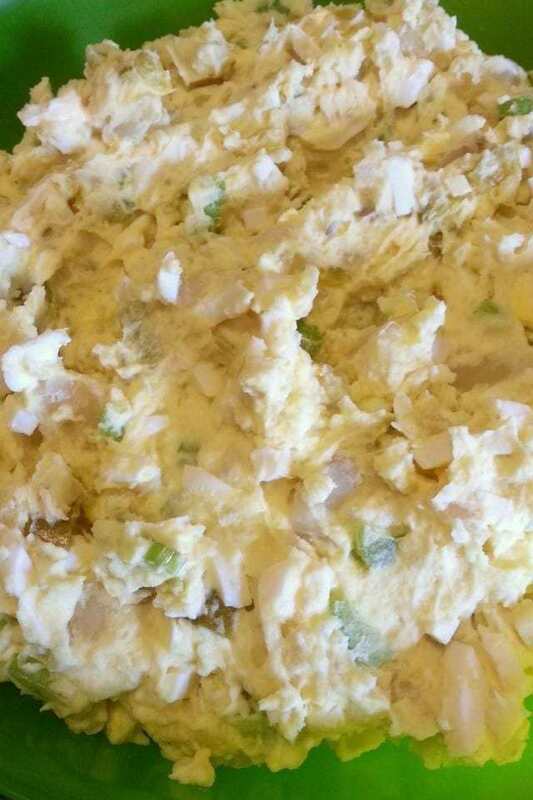 I just love homemade potato salad. Funny enough, I had my first homemade potato salad experience when I joined my husband’s family. It was perfect. I loved the combination of the eggs and pickles and the crunch of celery. When the next party rolled around, I asked my husband if he knew how to make it. 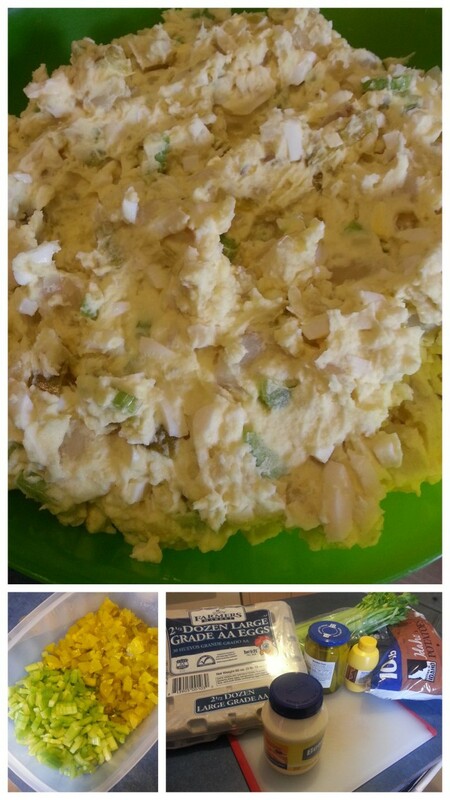 My husband can make anything, and sure enough he taught me how to make homemade potato salad. Although this recipe is for a crowd, don’t worry, you can make it in a smaller batch by cutting the amounts in half. Boil potatoes in salted water until tender. Let cool. Add cooled potatoes to egg mixture. When thoroughly combined, add mayonnaise and mustard. Gently mix. 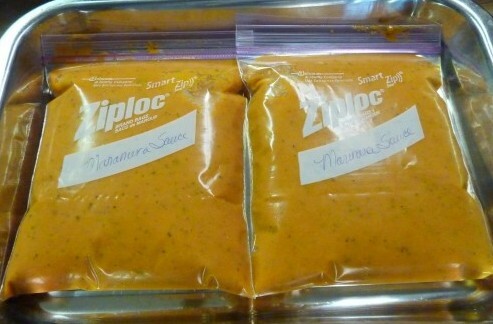 Try this Roasted Marinara Sauce Recipe, next! I love my mom’s recipe and this is close to hers. She uses relish instead of pickles though. This is similar to mine except I use relish instead of pickles. Homemade potato salad is the way to my husband’s heart. Sounds great! My hubby loves potato salad, and I have kind of just made up my own…but, this looks so much better! Sounds delicious I haven’t had potato salad in a long time. Your recipe is pretty similar to mine and it sure does look good.